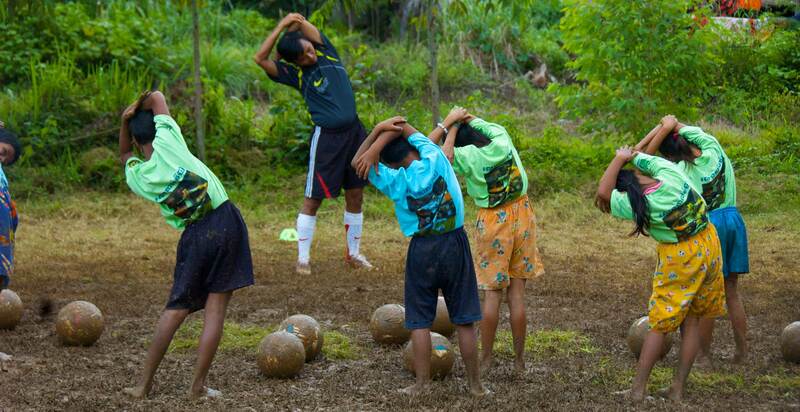 Football-based development programmes present a unique approach to empowering young people. But they are not always easy to create. That’s why we provide a simple methodology, football3, that allows community organisations to implement tailored programmes in line with their local need. We also provide our partners with the opportunity to invest in these and many other football-based development programmes being carried out around the world. View Case Studies. Our programme methodology, football3, is inspired by the values inherent to street football: inclusion, teamwork and fair play. It provides a blueprint on how to create football programmes that have a lasting social impact. 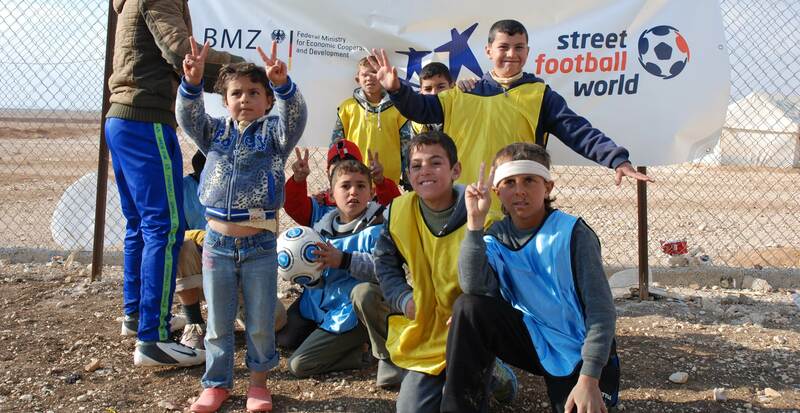 Over time, football3 has become a vital tool for community organisations from every corner of the world. With help from our partners, we continually improve access to the methodology – adding new languages and regions for its use. This not only benefits community organisations but also the partners themselves, who involve employees in football3 events to increase internal engagement. As the positive potential of football becomes more apparent, many public and private companies want to extend their support beyond one-off donations. They want to invest in lasting community programmes that create social legacies. 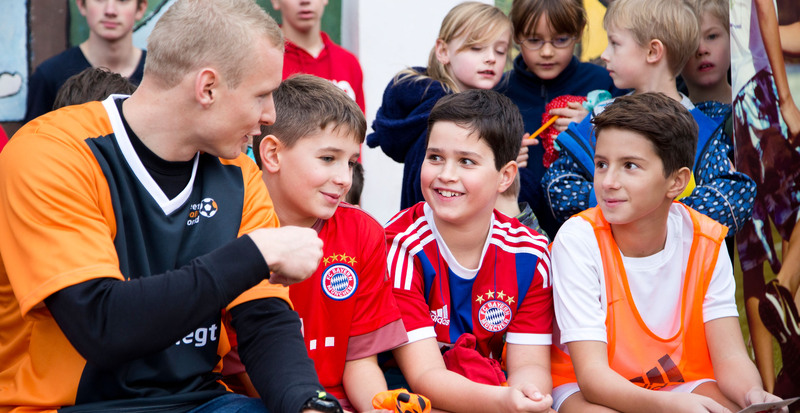 We connect our public and private partners to a world of sustainable investment opportunities, from distributing quality footballs in Germany to providing youth stipends in Sub-Saharan Africa. We also oversee the design, implementation and evaluation of these programmes and ensure an optimal distribution of funds.